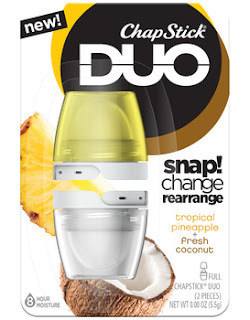 Living a Fit and Full Life: Make Your Own Unique Flavor Combinations with New ChapStick® DUO Lip Products! 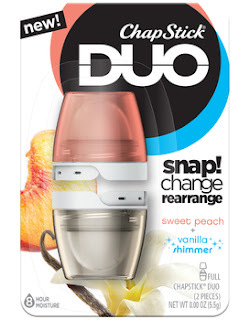 Make Your Own Unique Flavor Combinations with New ChapStick® DUO Lip Products! Chapstick is part of American life. It´s in songs, in pockets, on drawers, in purses, in movies, on TV, on your lips and in your heart. 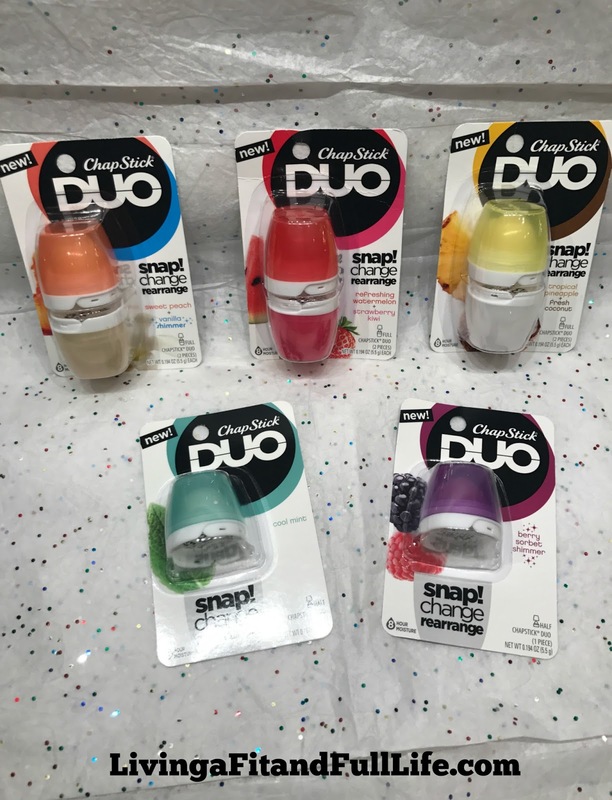 Chapstick's new DUO Lip Products are sensational! I love the flavors and the fact that I can customize them to my liking. My favorite combinations to carry around with me are the Strawberry and mint so that I can use a fruity or refreshing flavor whenever I'm on the go. 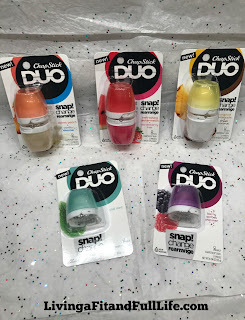 Chapstick's new DUO Lip Products fit in my purse, diaper bag or gym bag perfectly and keep my lips hydrated wonderfully. I also love that they don't feel sticky or tacky on my lips. I always seem to have dry cracking lips but thanks to Chapstick's new DUO Lip Products my lips are hydrated to perfection. 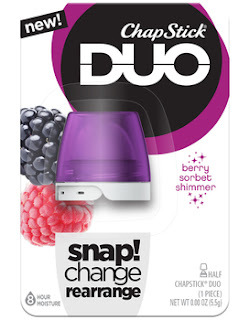 Chapstick's new DUO Lip Products are perfect for everyone and would make a terrific gift for just about anyone. 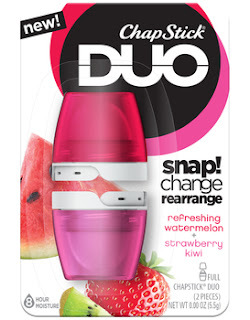 Be sure to pick yours up today and begin the road to healthy hydrated lips with the new Chapstick's DUO Lip Products! 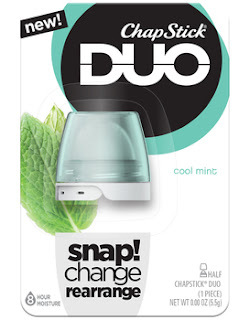 Click HERE to find a store near you that sells Chapstick products! Click HERE to learn more about Chapstick! Follow Chapstick on social media!